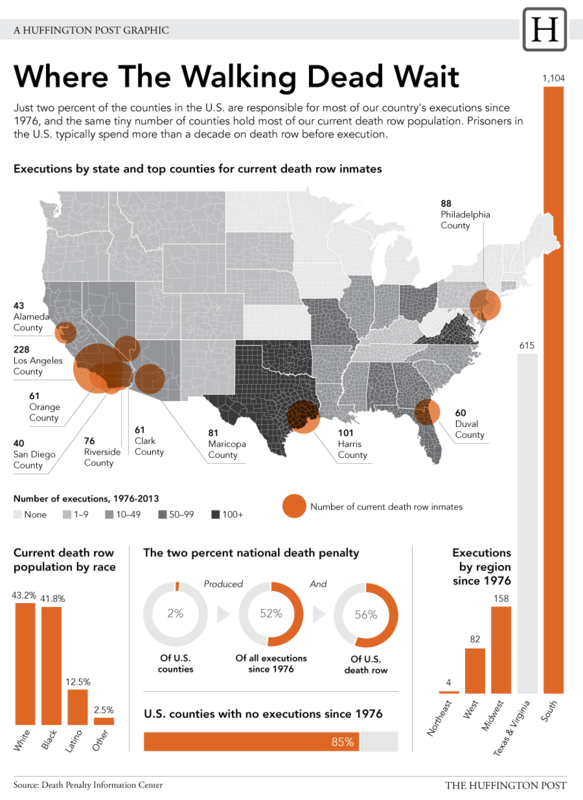 While those who argue in support of capital punishment suggest that it helps keep police officers safer on the streets — the idea being that the death penalty is a deterrent here — research undertaken by the Death Penalty Information Center suggests otherwise. The State of Tennessee has the execution of Tennessee Death Row inmate Billy Ray Irick scheduled for August 9, 2018. Irick’s defense lawyers are working very hard to stop this from happening. The American Bar Association Death Penalty Due Process Review Project has published its report, "Severe Mental Illness and the Death Penalty." A new study has been released that argues that how someone looks has a great impact upon how they are perceived insofar as being sentenced for a crime. According to this new research, someone whose face gives them an untrustworthy appearance is more like to get more years behind bars and harsher sentences. Paul Hildwin resides on Florida’s Death Row, having been sentenced to death for the 1985 killing of Vronzettie Cox who had been raped before she was strangled to death and her body left to be found in the trunk of a car. When will QEEG Brain Mapping Get Widespread Respect in Courtroom? This week, the Miami Herald ran an article discussing the current state of QEEG technology as a means to study the human brain and understand how the brain works and how it can be permanently damaged.